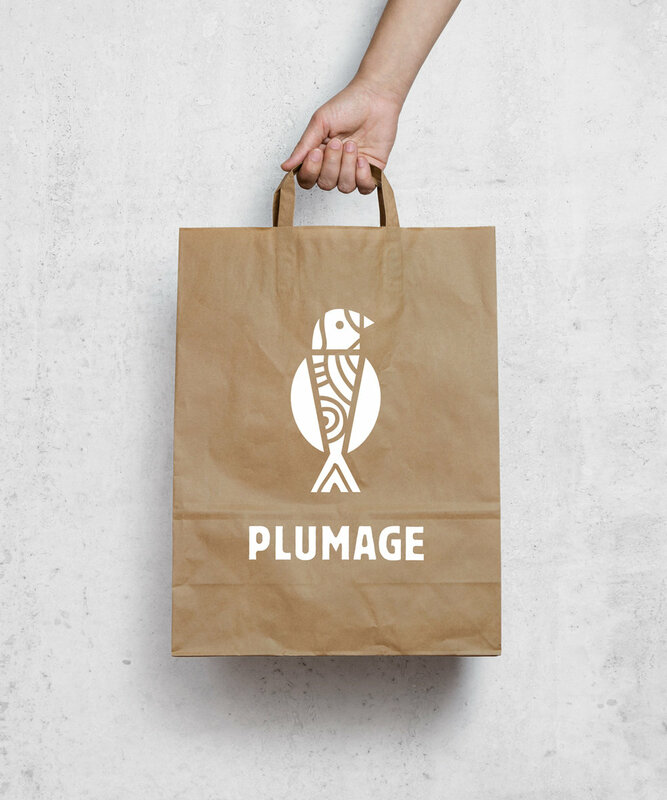 Plumage is a design collective, that creates and sells handicrafts and clothing inspired by the indigenous craft of the Indian subcontinent. They came to us to capture this unique offering, so that it can be told through a a brand story and visual identity system. Our approach explored how diversity unites us all, strengthens the fabric of our society, and pays homage to our rich past. Plumage brings these diverse crafts together, so that we can be proud of the culture we are part of. 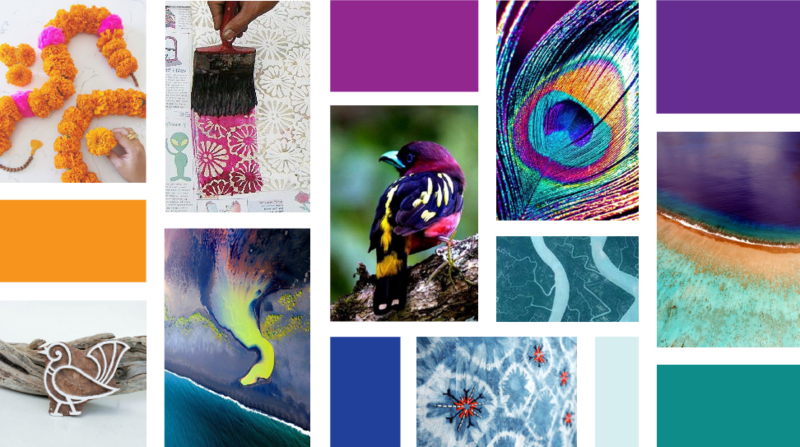 The concept moodboard explored the beauty of a bird's plume, geographical beauty of aerial photography and the intricacy of Indian craft techniques. 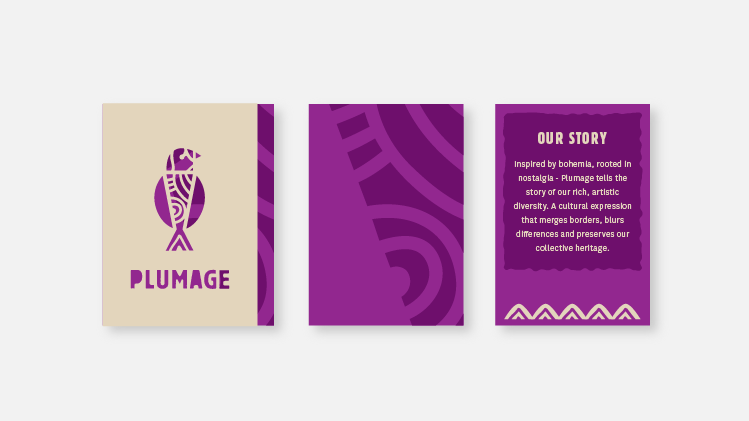 Inspired by bohemia, rooted in nostalgia - Plumage tells the story of our rich, artistic diversity. A cultural expression that merges borders, blurs differences and preserves our collective heritage.